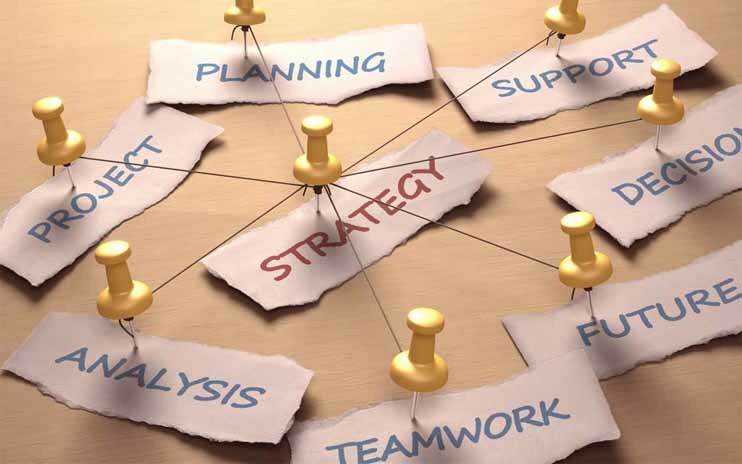 A deep comprehension of the needs and overall objectives of the associations is the first step to achieve, before putting in place a strategic plan and a tactical program for effective congresses. How PCOs can support clients to get better results. The annual meeting for associations it’s an important part of their life and business. But a successful annual meeting requires a strategic planning and the effective involvement of the members. When approaching the organisation for a conference there are always plenty of things to do, but before starting the project, it is important to stop and fine-tuning the overall association’s strategy with the congress planning. It can be crucial to identify how associations clients can benefit from events and how events can generate better results. The first step Professional Congress Organizers must do is to ask themselves: what does this association expect from the event organisation? To answer, it may be useful to consider what associations want to achieve thanks to the organisation of congresses and what they point out on bid documents. We know that the most expected goals for associations are strengthening their relationships and expanding the network; building reputation and becoming influential; establishing new partnerships; improving economic performance. Innovate in formats, knowledge sharing, training tools and methods, participants engagement, technologies and communication platforms, networking opportunities, fundraising activities, etc. - they essentially ask to raise the value generated for the association and the participants. Attract a greater number of participants thanks to a well-structured event marketing campaign, accurate information and timely communications. All endeavours need a strategic plan. It is essential that PCOs work closely with the client to get an accurate picture of where their business is. PCO needs to understand the client’s marketplace, its competitive environment and its capabilities (real, not perceived). Through working together, the client and PCO will find an overall strategic sense of the meeting and what results can be achieved. Knowing this will help allocate budget and staff resources properly while making smart design and supplier choices. If you can’t define why you’re having the meeting then you shouldn’t have that meeting. Every meeting or event has internal and external stakeholders - clients, CEOs, board members, participants, officials, sponsors, etc. Once you know who your stakeholders are you can define what it’s important to them and prioritise those interests, issues and concerns. The effective communication with stakeholders is a key when executing the defined strategy. Ultimately it is about building fruitful relationships with those most valuable to the association. While your strategy defines the broader goals, your tactics are how you achieve them. 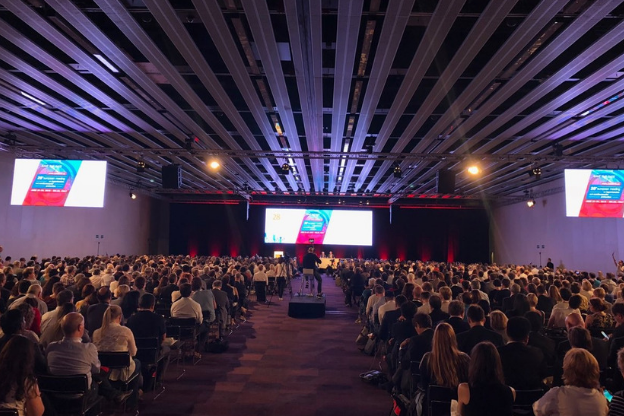 Therefore, when organising it’s essential to be clear about how each specific tactic aligns with the overall conference strategy and reflects on all the meeting logistics down to the smallest detail. For example, if your client’s strategic goal is to engage members, one tactic could be to let attendees organise workshop-events using the barcamp format or interactive sessions. If you want to involve younger generations you can focus on ethics and emotional motivation thanks to a legacy project. And so on, covering every goal. Finally, every strategic goal has to be implemented thanks to a specific tactic, and as a consequence reflected on all the meeting logistics and little details that follow. Not to forget that at the end of the project you must analyse feedback and results, share the key learnings and fine-tune the updated objectives for the future.